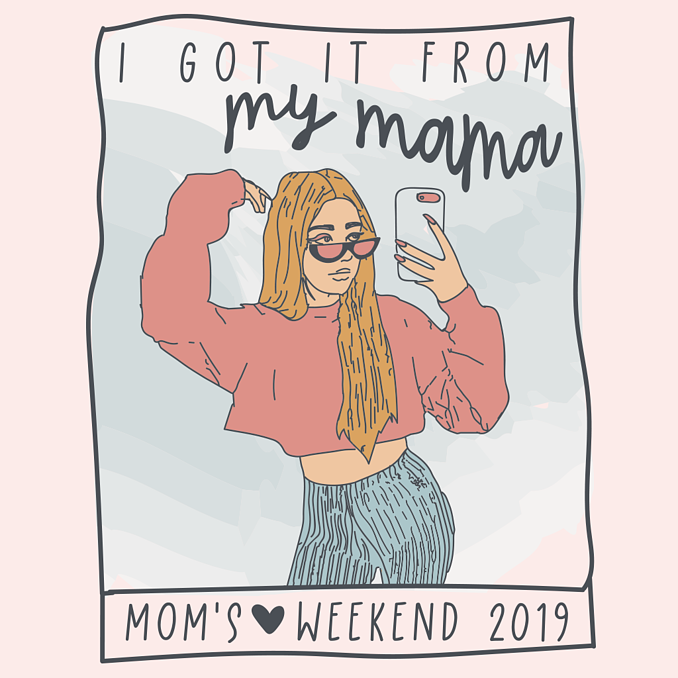 At Washington State University, Mom's Weekend is one of the biggest weekends of the year. For us, it's not only our largest annual buying event, it's an opportunity for us to relive the best years of our lives and share our creations with our fellow Cougs. This year, we were fortunate to work with so many incredible organizations, from sororities and fraternities to athletic and academic groups. Our team created designs that are fully customizable not only for future Mom's Weekends and Dad's Weekends, but for any event, school or organization. Peruse them here! 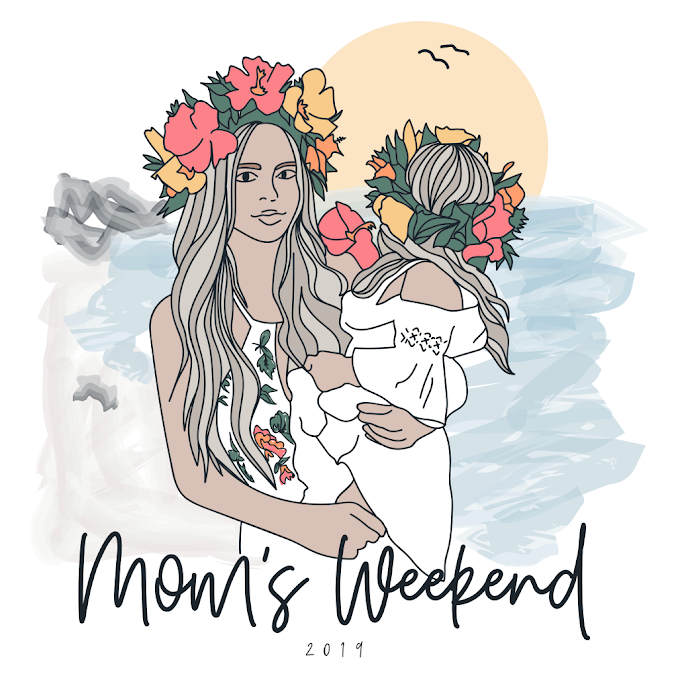 Mom's Weekend 2019 took place from April 12-14 in Pullman, WA, and it was an unforgettable time. We loved seeing all of the moms in town, getting acquainted with their students' home-away-from home! At the Alpha Delta Pi house, former College Hill staffer-turned-coffee roaster, Kyle O'Malley, and his team at Kamiak Coffee, served up Nitro cold brew. Locally roasted in nearby Moscow, Idaho, this coffee is not to be missed. It was a true pleasure hosting this event with them! Check out a video from our College Hill x Kamiak Coffee brunch below.